The United States are not very interesting in terms of deposits. However, in the greater western half of the country, it is possible to find a few fine sapphires, garnets, quartz and opals. 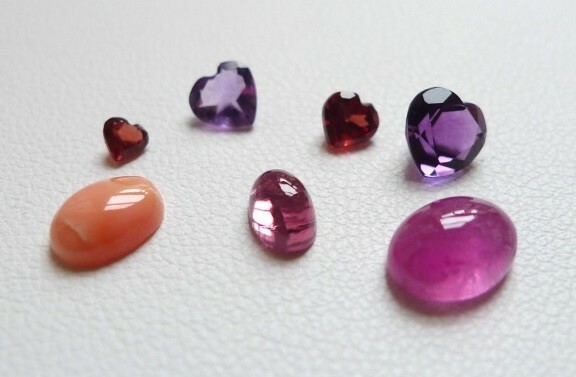 However, this region is particularly rich in rare ornamental stones such as sunstone that can only be found in Oregon. 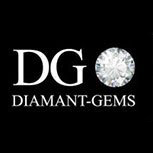 Contact us for a presentation of our stones in our offices in Paris, Antwerp and Geneva !